The Heritage Hair Clipper, combining a classic design with modern tech. Remington created the world’s first electric foil shaver back in 1937 and has remained at the forefront of shave and groom technology since. The new Heritage Hair clipper pays homage to the past while incorporating modern technology. Sleek and sophisticated, it is encased in a subtle but eye-catching metallic grey casing – giving a nod to classic eras gone by. The heritage design doesn’t lack in features, providing a professional cutting performance at a variety of lengths; from 1.5 – 25mm, the Heritage Hair Clipper creates a modern finish. 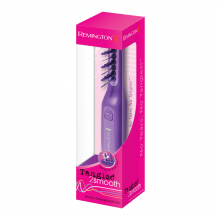 The interchangeable taper lever allows for a range of different lengths without the need for any additional attachments, saving time, hassle and making it compact and lightweight to carry in the included storage pouch. The Heritage Hair Clipper: For a timeless you. 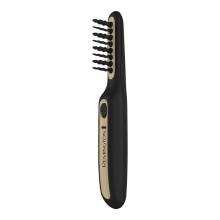 The Heritage Hair Clipper will cut at 300 mm/s, increasing its performance six times when compared to a standard Remington Hair Clipper. 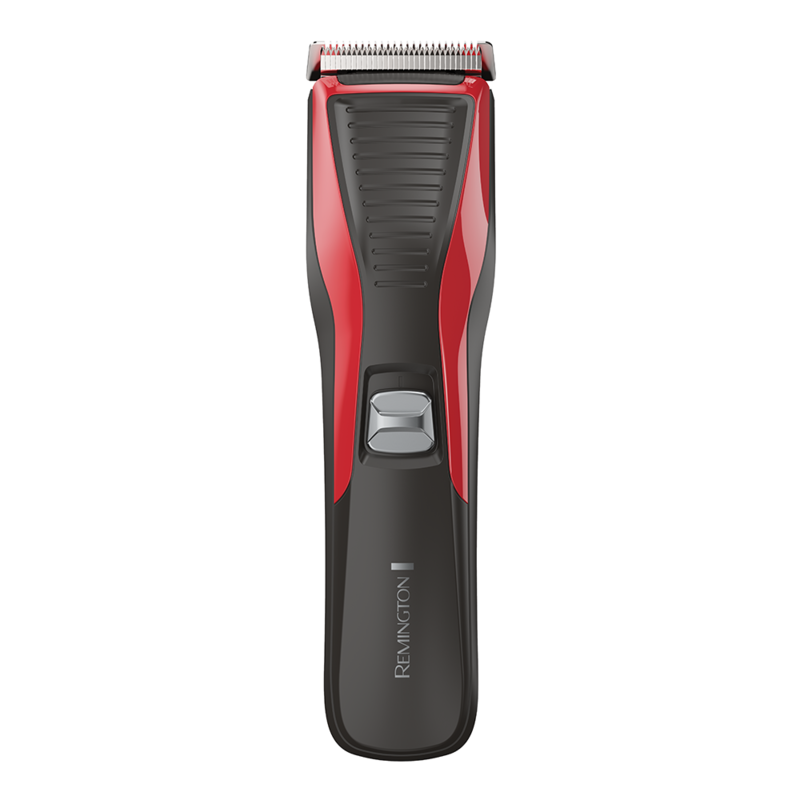 This lithium powered Heritage Hair Clipper boasts an impressive 60-minute runtime between charges, as well as a 3-year guarantee as standard, showing the confidence in the manufacturing, a shaver as impressive on the inside as it is on the exterior. With washable, removable blades and a brush and oil included, maintaining the Heritage Hair Clipper is light work.